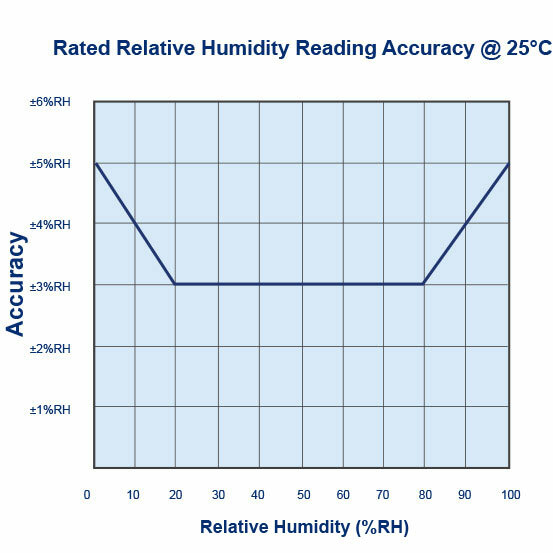 Record high resolution Temperature and Humidity readings simultaneously. 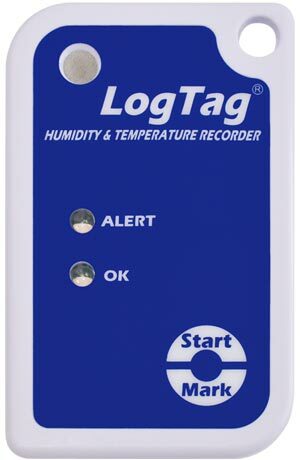 The LogTag® HAXO-8 Humidity and Temperature Logger measures and stores up to 8000 sets of high resolution humidity and temperature readings over a measurement range of 0 to 100%RH and -40°C to +85°C (-40°F to +185°F). 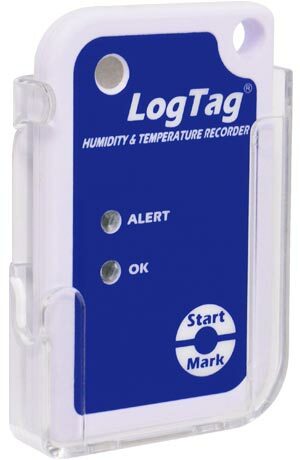 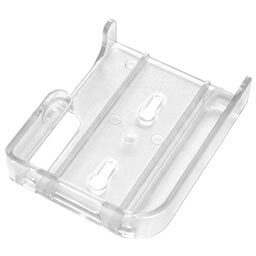 Enclosed in a robust and durable polycarbonate case – the HAXO-8 is equipped with a unique external temperature sensor arrangement providing fast reaction time to temperature change and a real time clock which provides date/time stamps for each temperature reading. 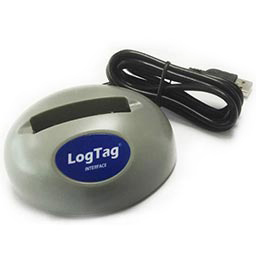 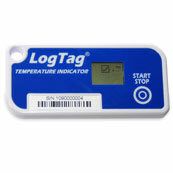 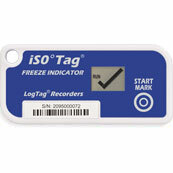 Using the LogTag Interface and LogTag’s freely available companion software LogTag Analyzer, the LogTag is easily set-up for recording conditions including delayed start, sampling interval, number of readings, continuous or fixed number of readings and configuration of conditions to activate the ALERT indicator. 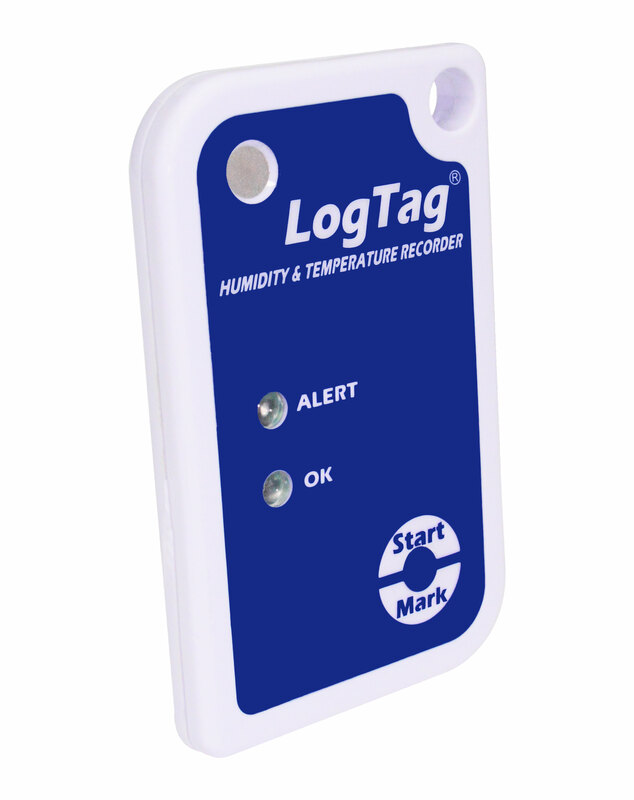 The LogTag® HAXO-8 complies with the relevant international standards for temperature monitoring devices:- FCC, CE, C-TICK and RoHS. 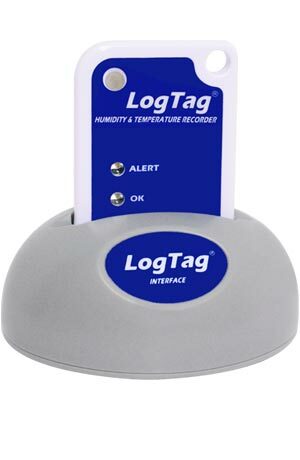 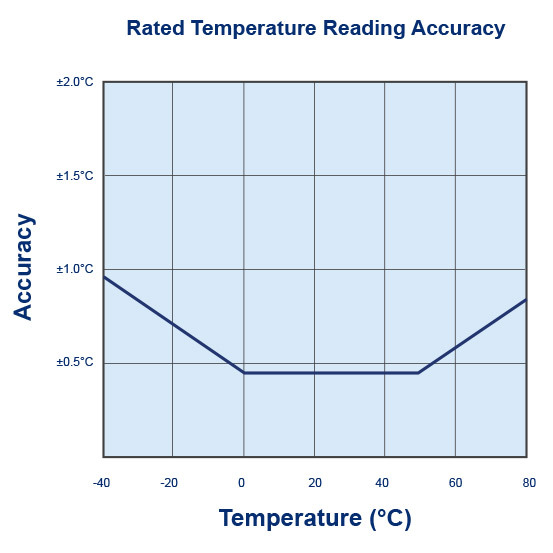 This demonstrates the quality and suitability of the LogTag® HAXO-8 for temperature monitoring applications where accuracy and consistency is required.